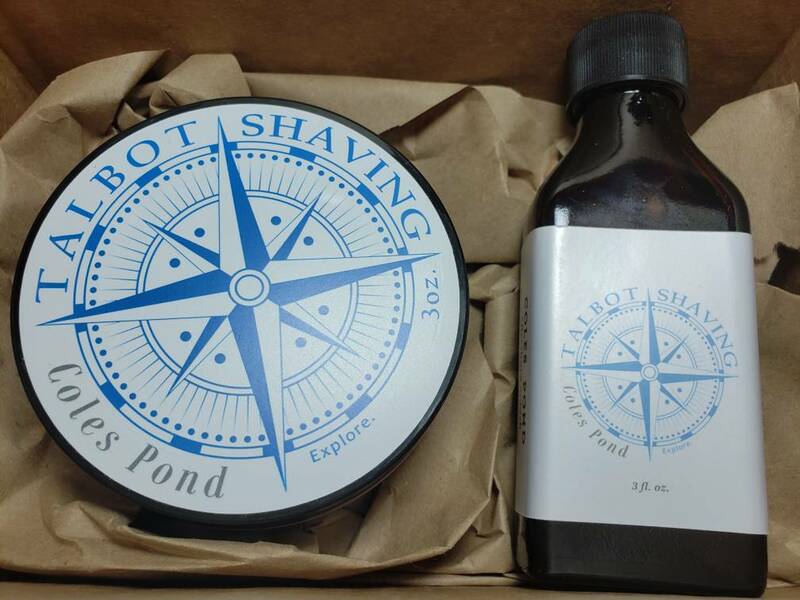 For sale is a brand new and unused set of Talbot Shaving Coles Pond soap and aftershave. $80 shipped CONUS only due to AS. woah! is talbot so expensive?